This morning, between rain showers, I snapped these blooms in the garden. Besides these lovely colors, I have dahlias breaking through the ground, the cherry trees are budding, lots of seeds are sprouting and a few others weren't open because the sun wasn't out. Love to see your Spring flowers as we in the northern hemisphere head into Winter. Have a great week-end! A happy time for nature and you. 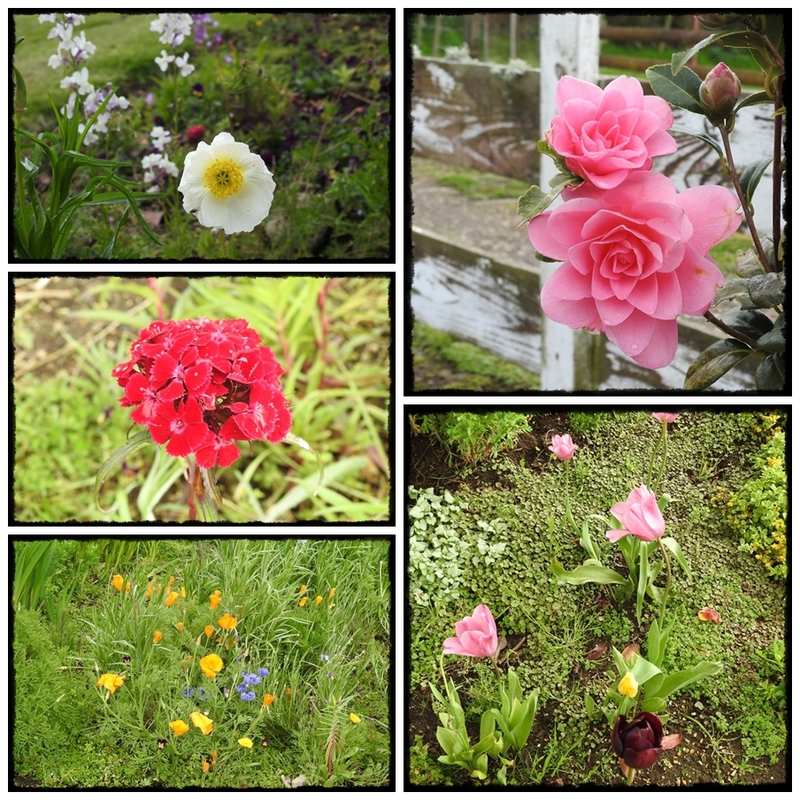 Lovely flowers, lovely garden. 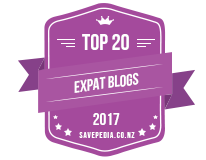 What is the best month to travel to NZ? Spring is looking good in the Southern Hemisphere. Beautiful colours. I am loving spring when it stops raining. Just as well we Northeners have the likes of you to keep our spirits up this Winter. 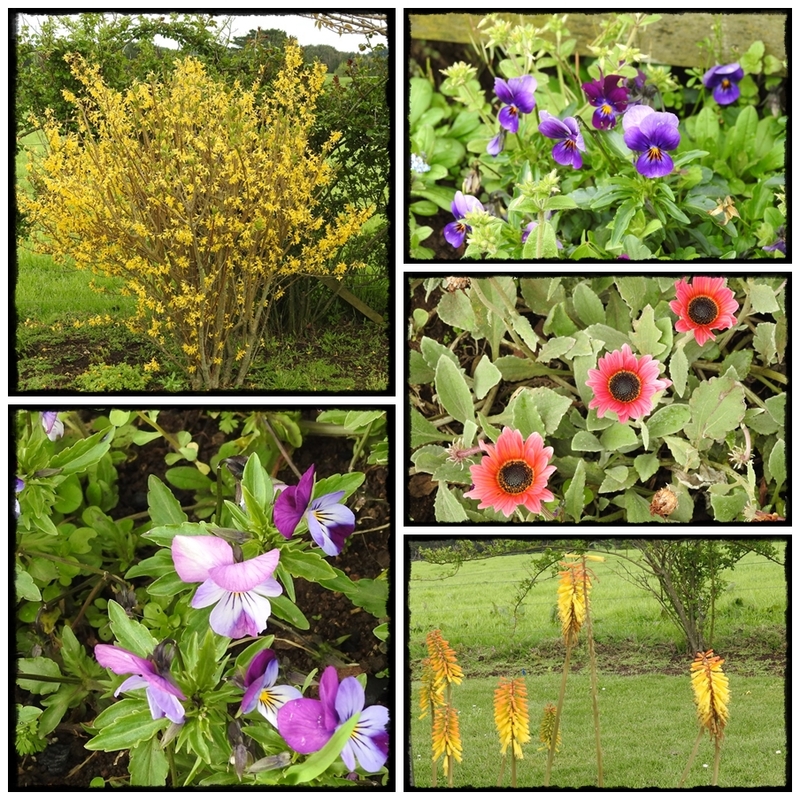 I've been meaning to say how it surprises me to see Spring and full Fummer flowers out at the same time. My idea of paradise. 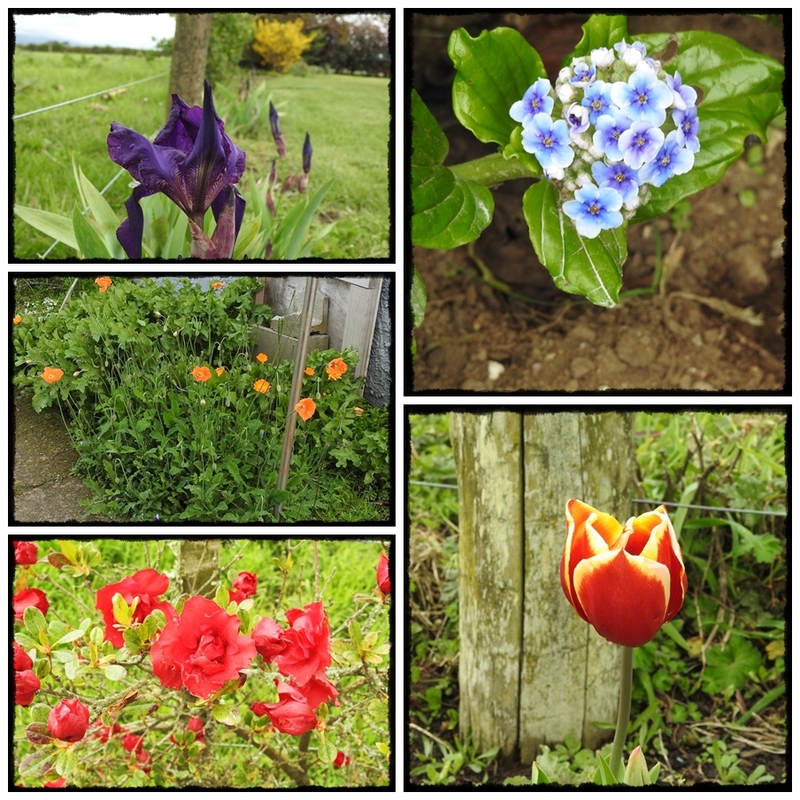 Your flowers are really growing fast and beautifully....love the purple iris and pansies! so many to see in your garden. i love spring too. It amazes me (though I'm not sure why it should) that so many of the flowers in NZ's spring are the same flowers in (at least southern) Canada's spring. O, spring. It's so beautiful. Lovely pics! Lovely. In these parts, we're moving in to winter. Happy Bloom Day! you are lucky to have spring. Loved to watch it as my world is getting grey.